Jan 13 marked the sinking of a vessel by the name of the Costa Concordia and comparisons between it and the sinking of the Titanic have been widely publicized. The Costa Concordia sank just recently with the 100th anniversary of the sinking of the Titanic on the near horizon and people from around the world have been drawing comparisons between the two. Although there are a few vague similarities, there are clear differences and comparing the two ships sinking may be a bit of a stretch. By comparing and contrasting the two tragedies, readers can decide whether or not the disaster warrants the “titanic” label. Both ships sank in the vast expanse of the ocean, but the Costa Concordia was only about 50 meters off the shore of the island of Giglio. The passengers of the wreck would need to endure a much shorter swim in much more hospitable waters. Of the 2,223 passengers on the Titanic, 1,517 died. Of the 4,200 aboard the Costa Concordia, only 11 died and 20 have been reported missing and are presumed dead. However, there is still some hope that the missing people will turn up. On the contrary, nobody has to wait for the news to arrive. According to accounts by Titanic survivors, there was a sense of decorum and order during the evacuation of the Titanic as is illustrated by the famous “women and children first” rule of boarding lifeboats. According to survivors of the Costa Concordia, it was every man for himself and utter chaos gripped passengers after the vessel struck the rocks which caused it to sink. The Titanic took 2 hours and 40 minutes to sink after striking an iceberg and stayed level for most of the time while sinking. 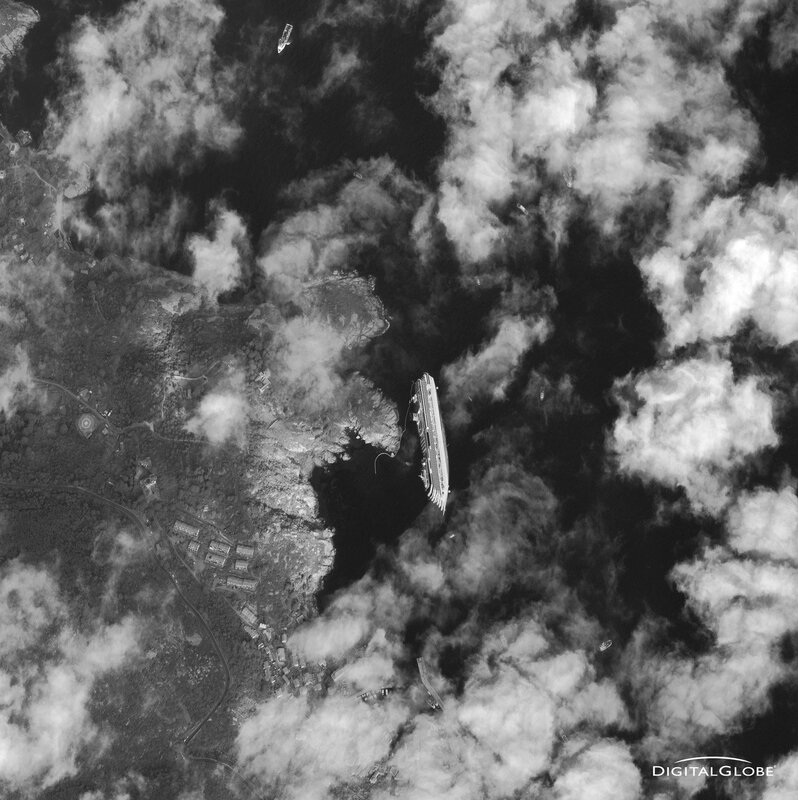 The Costa Concordia went down after only 20 minutes after striking the rocks. This may have been part of the reason for the widespread panic upon evacuation. Reports state that coast guard captain Gregorio De Falco ordered Schettino was one of the first passengers to abort the sinking boat and is now under house arrest and being investigated for manslaughter. Captain of the Titanic Edward Smith went down with the ship and is revered for his heroism and dedication to passengers while the ship was going down. Technology, media, and disaster responses are much more advanced in the current age than they were during the Titanic’s era, and the larger number of survivors reflects this. The Costa Concordia is undoubtedly a tragedy, and whether or not it should be compared to the Titanic is up to the reader alone. The Titanic was much worse then the Costa Concordia loads of people died on that day. Many people lost their family. The way the survivors from the Titanic have described the disaster was horrible, people would have feared for their families lives and their own. The same would have happened on the Costa Concordia but in my opinon the sinking of the Titanic was much worse.